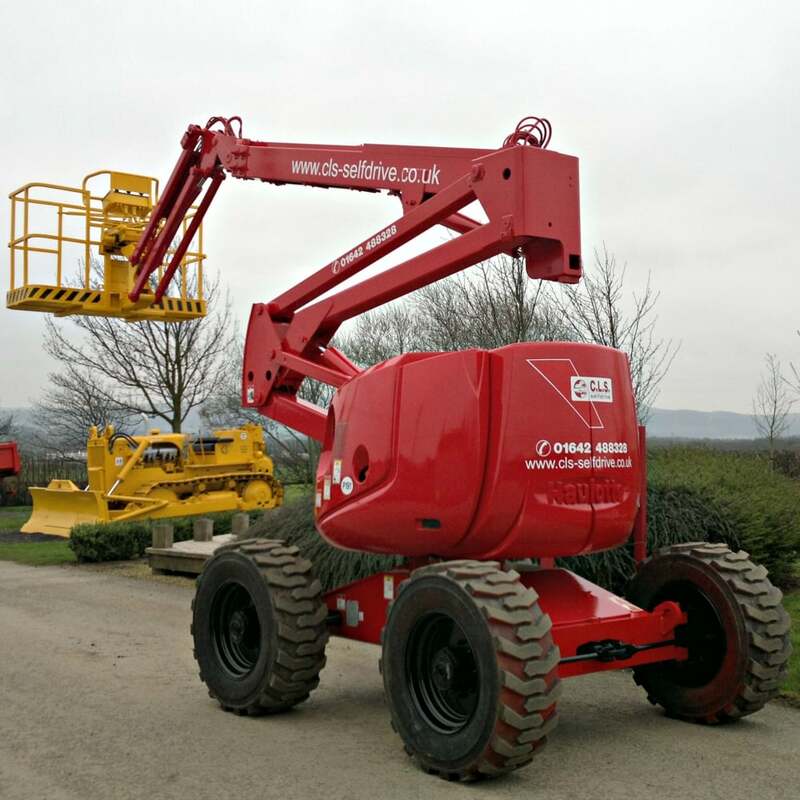 This articulating boom has a working height of 16m. With a hydraulic differential lock, 38 cm ground clearance and four-wheel makes this cherry picker well suited for rough terrains. Full proportional controls and simultaneous boom functions improve productivity along with the positive/negative articulating fly jib with 140° movement and 180° hydraulic platform rotation.